I wish there was a cheaper option, but this was the best solution I could come up with :P And besides, I've been losing sleep over these and I just couldn't resist the temptation any longer...I finally gave in. I'm such a shoe whore! Afterwards, we tried Robot but it was just too full for our old asses so we headed to Dillinger's instead for a couple more drinks before finally calling it a night. I just have to shoot a few more pairs of shoes and bags 'til I open up my closet sale on FB, if you want to be updated as to when this closet sale is happening, just "Like" my FB page. maxi skirts, camisoles and turbans still for sale, email eggplantchronicler@gmail.com or click on appropriate right rail box. waaahhhhhhhhhh ^^ Buti ka pa! 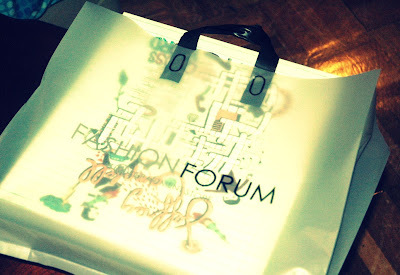 ^^ 2 n sila, lols. 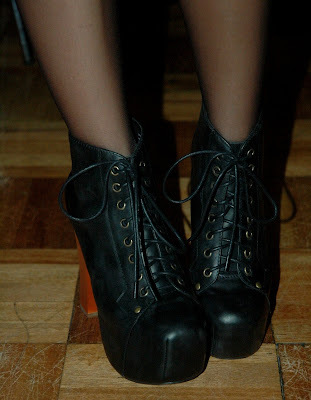 Wow, congrats on your second pair of Litas! You definitely look irresistable kaya pati gays hooked sayo. Hehehe! the gold coverup is DIY?!!!! I LOVE IT!!!!! wait i want to know more about this gold kimono it is AMAZING!! really loving that gold jacket! I love the flashy gold kimono! and thumbs up for the being a DIY genius. OMG! my jaw really dropped! IKAW NA TALAGA!! THE SHOES!!!! p.s i love the DIY kimono. natawa lang din ako sa story of the gay guys. one word for that sequined jacket ... stunning! perfect accessories! You go girl! Love the boots ... and the DIY cardigan is awesome!!! That jacket is so cool. I really like it. And of course the jeffreys. 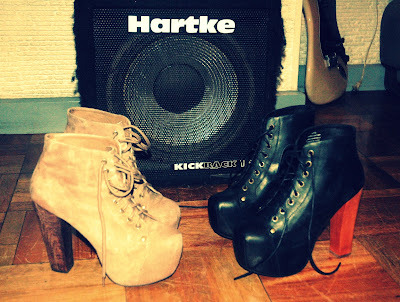 Love those Litas, I don't blame you for buying two pairs. I wish I could find such a great gold jacket like yours. ahhhh a new baby!! 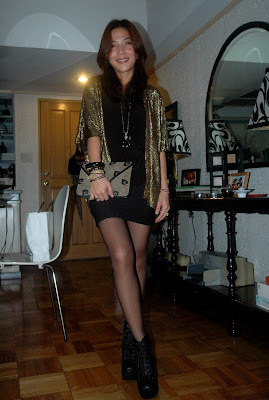 good for youuuu :)) great DIYs love your kimono, cami, and skirt! I absolutely loooooove the coat!!!! ta veste est parfaite !